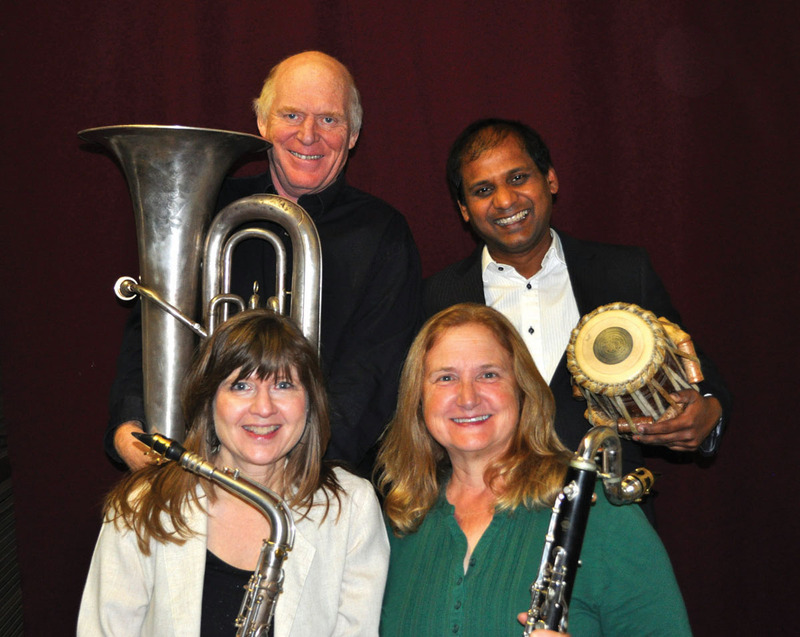 SquarPeg is dedicated to exploring chamber music for the 21st century. The group draws on the rhythms and melodic and harmonic structures of diverse traditions and presents traditional themes in decidedly non-traditional instrumentation. Copyright © 2019, Fortuna Concert Series.